New showroom - coming soon! We give back to community. FOW is more than a portal on the web. We are also a real brick and mortar retail furniture store in New Jersey and we are conveniently located minutes from New York City and less than an hour from Connecticut. We are also minutes away from all major highways including Route 4, 46, 80, 3, and Route 17. Our previous locations were in Fair Lawn, next to Paramus and Moonachie. Unlike other retailers, we also sell our collections online. From contemporary to retro-inspired Mid-Century modern furniture styles, to the simplicity of European minimalism, to teen, and kids' furniture, FOW has it all. 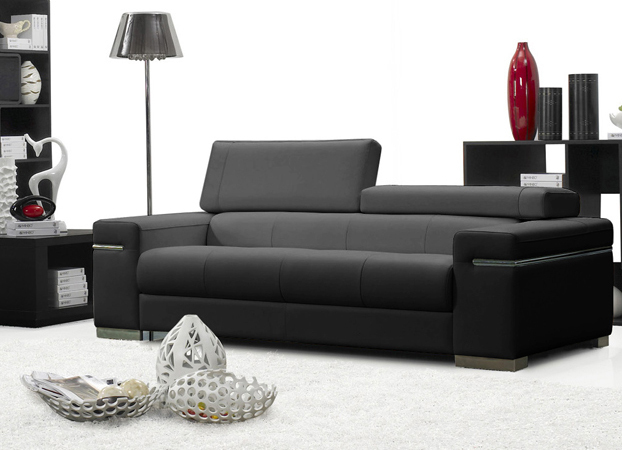 Speaking of retro and modern furniture, we recently became an EQ3 gallery. So, if you're looking for a quality furniture store in Bergen County, Northern New Jersey with reasonable prices, then you've arrived to the right place. Visit our new showroom in Lyndhurst, NJ today!